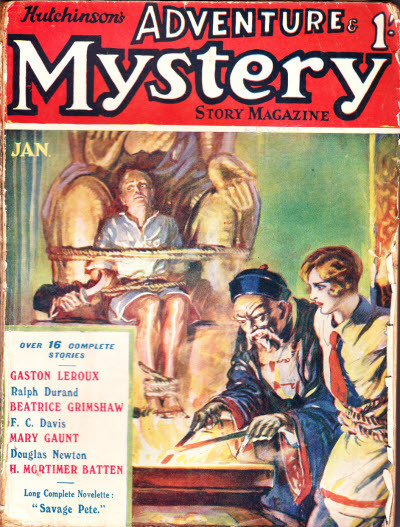 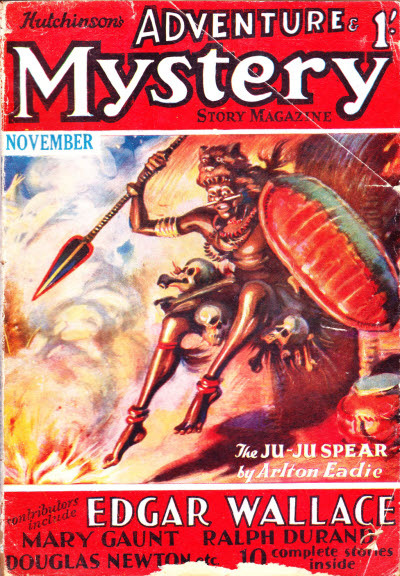 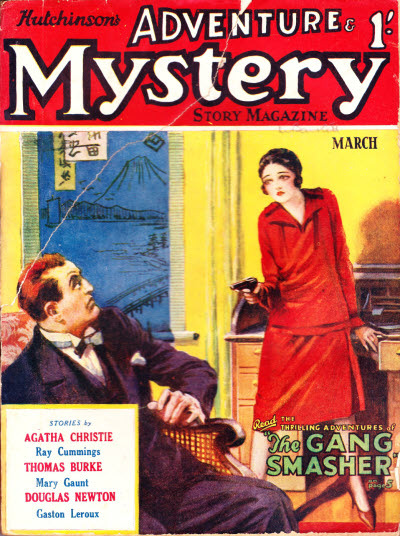 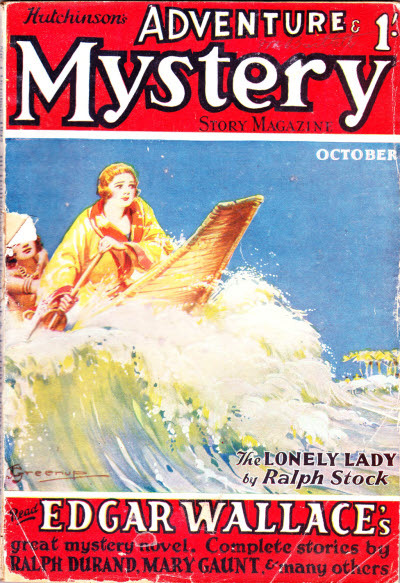 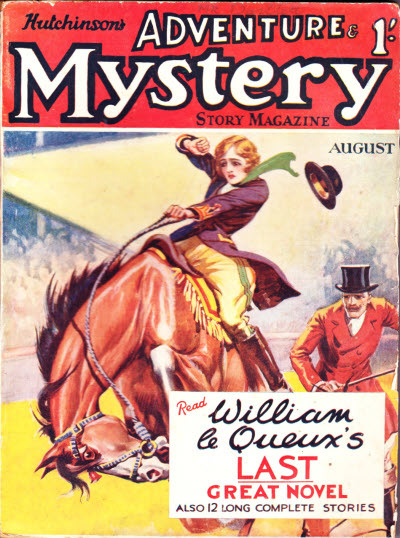 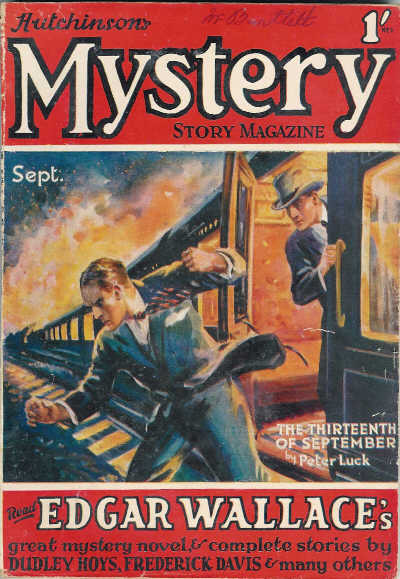 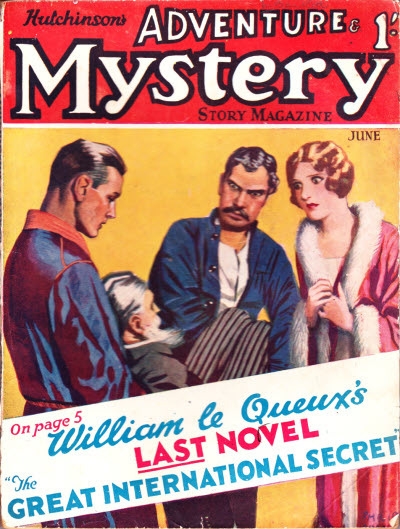 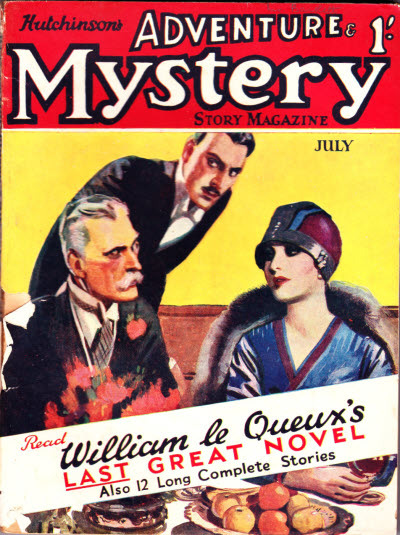 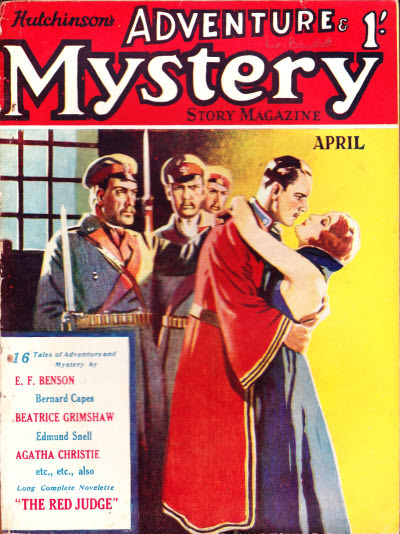 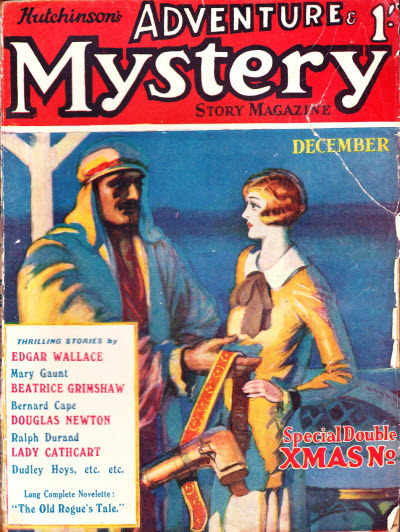 A consolidated replacement for both Hutchinsons Mystery Story Magazine and Hutchinsons Adventure Story Magazine, in the former of which the serial commenced. 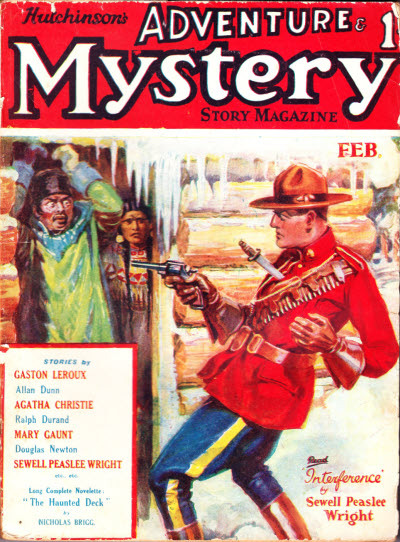 79 · Breed of Men · C. V. Tench · ss; given as by C.V. Trench. 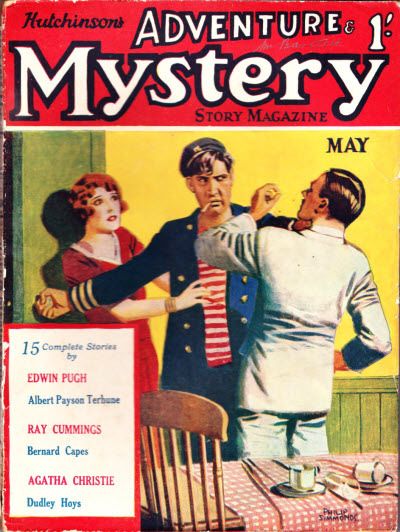 5 · The Gang Smasher [Part 1 of 4; John Martinson] · Hugh Clevely · n.